Now that Spring is here, it’s time to think about starting a garden! Growing a garden is a wonderful experience for preschoolers. Before starting a garden, it’s important for kids to understand what plants need to grow. 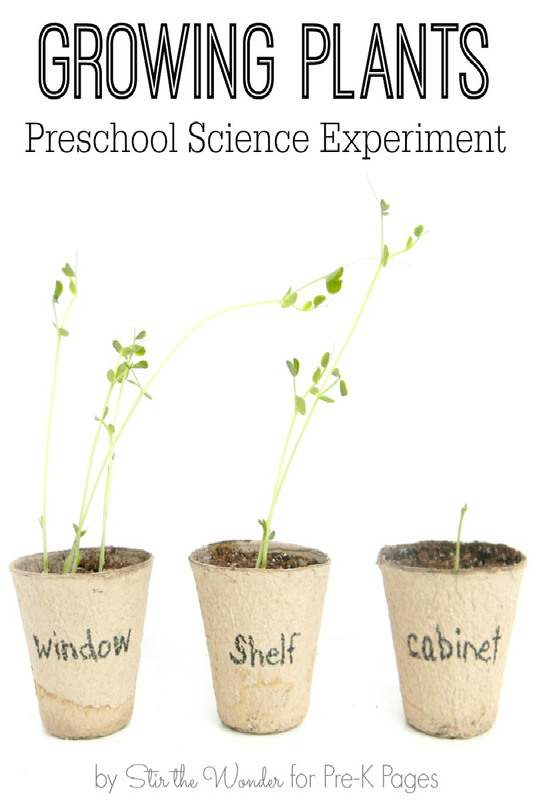 This simple growing plants science experiment is a great way to demonstrate to preschoolers what plants need. 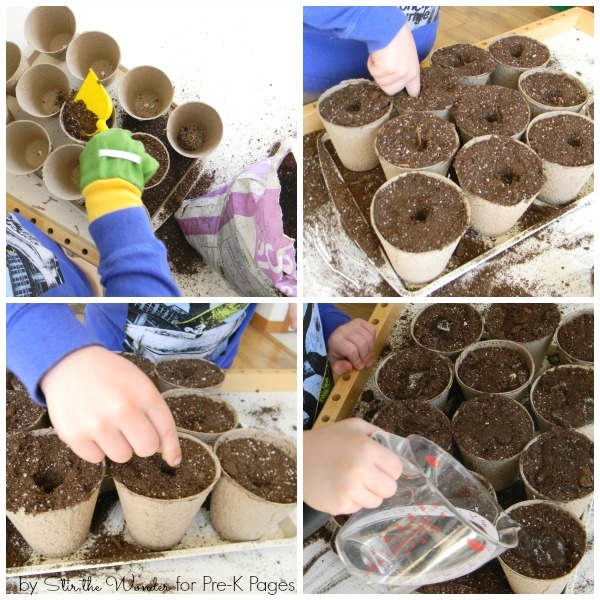 Growing plants with preschoolers provides hands-on, real life experience about what plants need to grow. 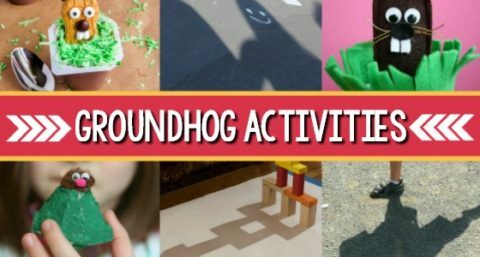 With this activity children will also gain sensory input through touching the soil and work on fine motor skills used to plant seeds and water plants. What Plants Are Good For Experiments? You want to use fast growing plants. We used pea plants in our experiment. 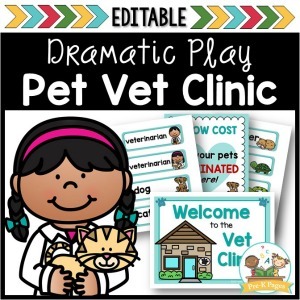 Gather all the supplies and set up at a low table so the children can help. Help the children put on the gardening gloves and hand them a scoop. Guide them in filling the peat pots with the potting soil. Then invite them poke little holes into the potting soil, place the seeds in the holes, and cover with soil. Help the children water the soil. 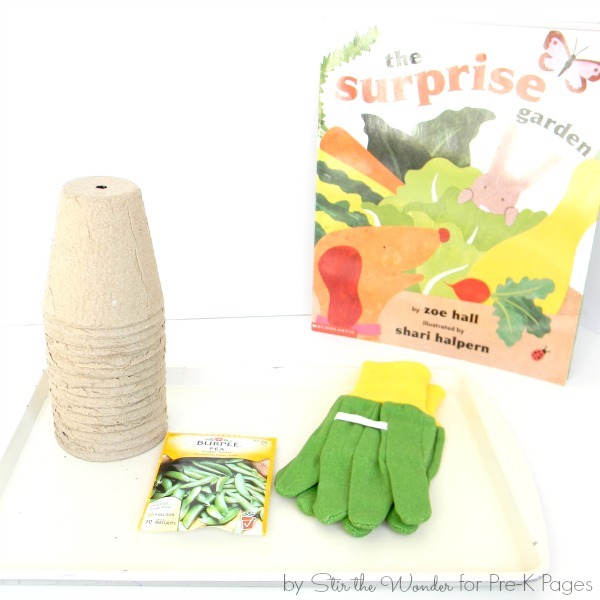 To set up the growing plants experiment read The Surprise Garden by Zoe Hall and talk with the children about what plants need to grow. Then, have them choose places for the plants to sit around the home or classroom. 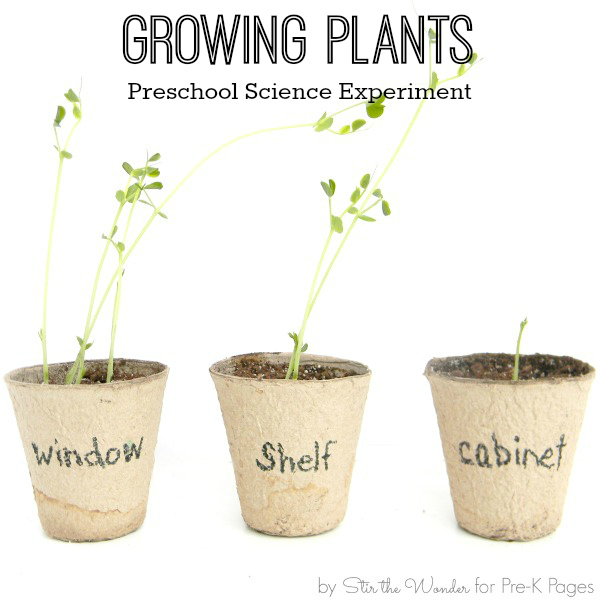 Some ideas where plants might grow is in the window, on a shelf, and in a cabinet. Water the plants as usual wherever they may be placed. At the end of a week or two take them all out to compare the plant growth. Talk with the children again about what plants need to grow and why some plants might have grown more than others. 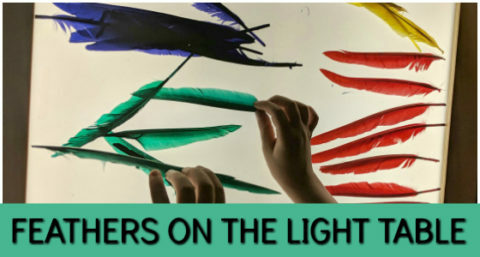 You might even have the students count the leaves for a math activity. 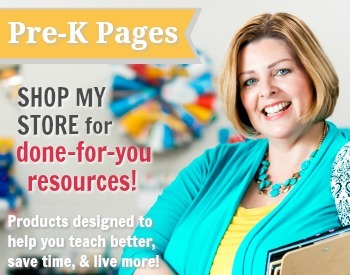 Science Center Books for Preschool– Science is exploring and discovering more about the world. 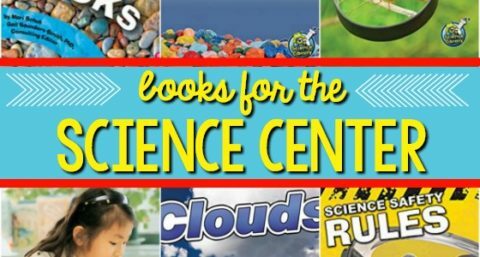 Your science center offers hands-on experiences with the world. 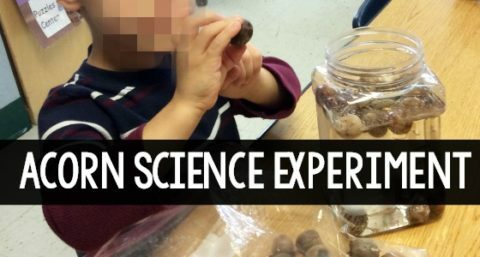 Investigating, exploring, and using senses are key for preschoolers to learn about science and the world. Science for Kids: Ice Cream in a Bag– Making ice cream in a bag is the perfect recipe for preschoolers! 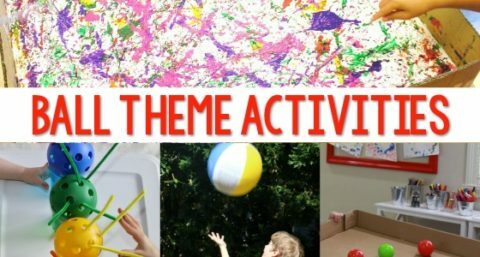 There is fine and gross motor work involved plus you get a yummy treat! 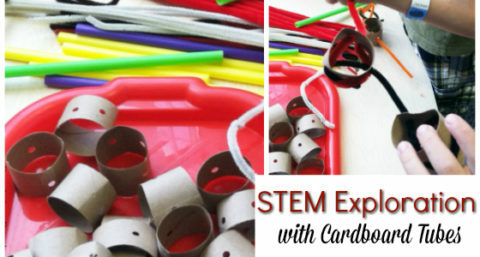 Try this as a team building activity or a fun special science experiment for kids. 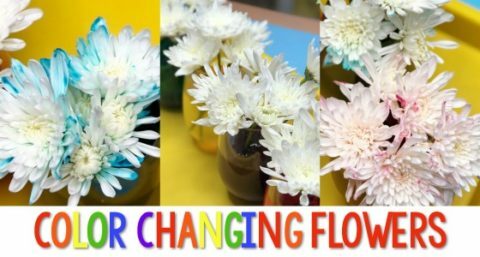 Color Changing Flowers Science Experiment– This color changing flowers science experiment is so easy to do and your kids will love watching the flowers change colors! 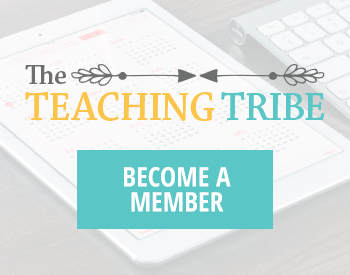 Your kids will love learning about how plants drink water with this simple experiment. 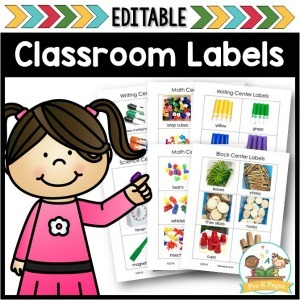 Perfect for a plants theme in your preschool, pre-k, or kindergarten classroom. Dinosaur Eggs Fizzy Science Experiment-Dinosaurs are always a fun topic or theme to explore with preschoolers. Something about dinosaurs seems to grab the mind and imagination of children. 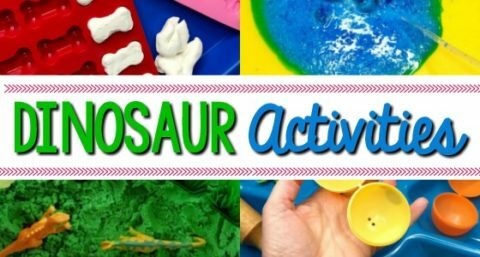 This fun science experiment will add even more excitement to your dinosaur explorations. Ocean Octopus Science Exploration in Preschool-Learning about the ocean and sea creatures is a popular topic in preschool. But without real life experiences, it can be difficult for young children to understand sea life and sea creatures. I love it, there are so many benefits to growing things with young children, and even better when you can incorporate it into an experiment. 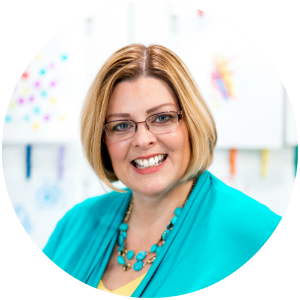 Glad I saw this post over on Good Tips Tuesday!